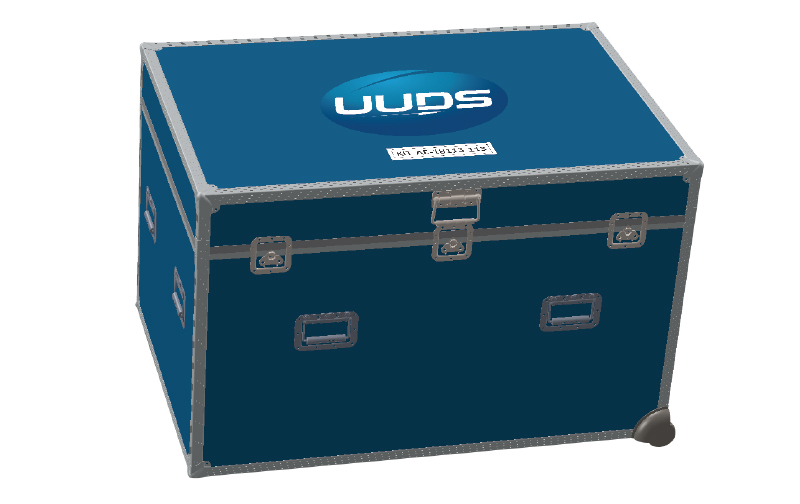 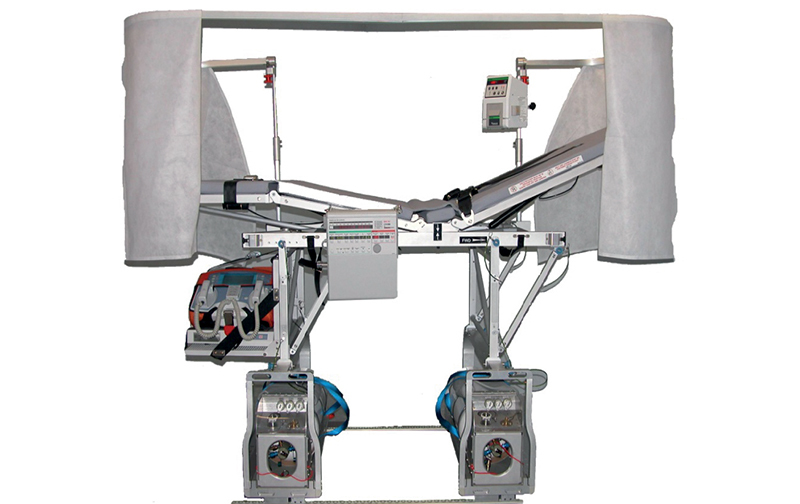 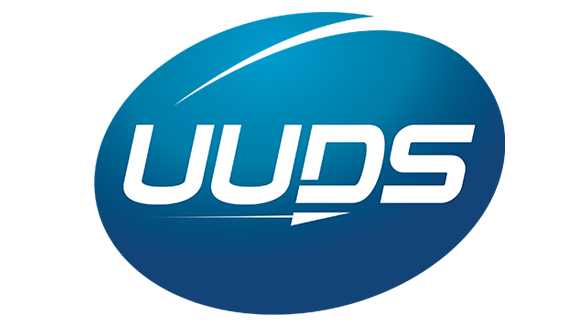 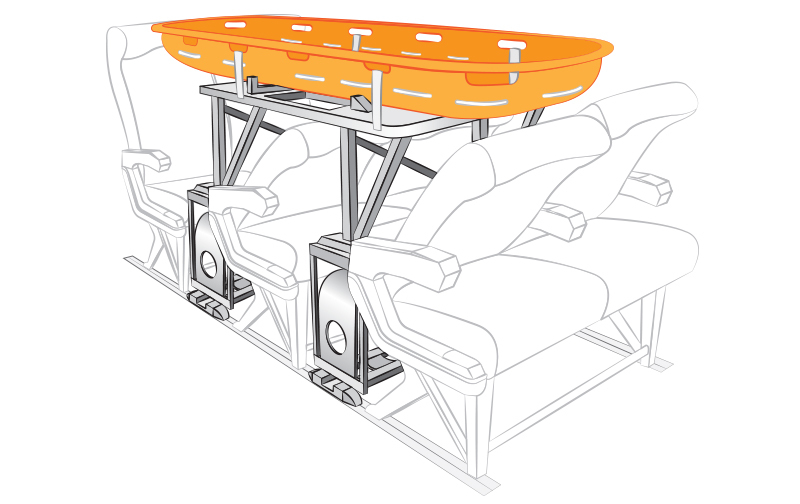 The UUDS medical Stretcher is a multifunctional stretcher. It is not only a simple repatriation stretcher but it is also a medical stretcher. 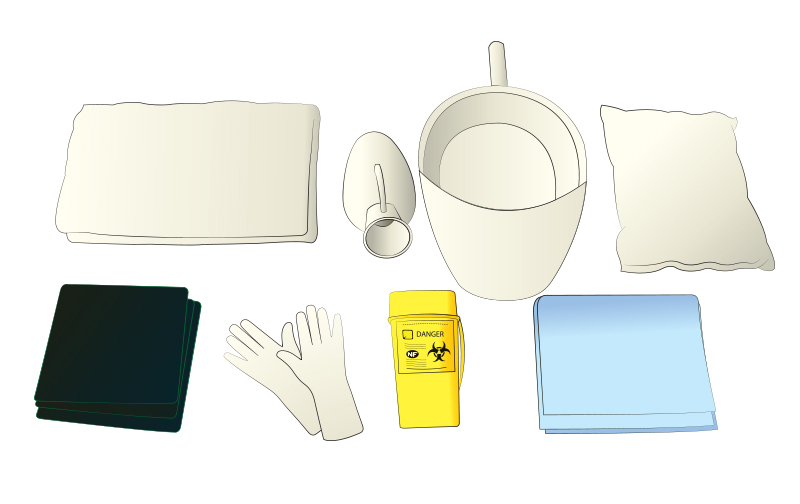 It enables the installation of the baby incubator and also of the shell “FERNO SHELL KIT”. 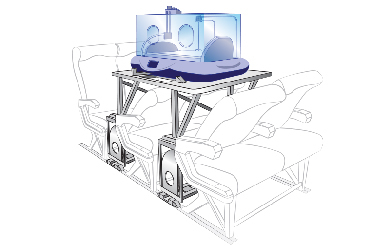 Boxes located under the feet of the connection of the medical stretcher, allow the insertion of oxygen bottles. 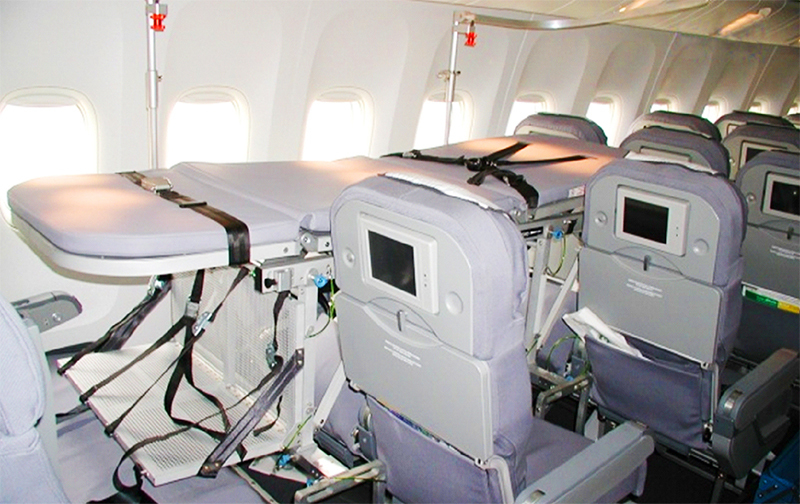 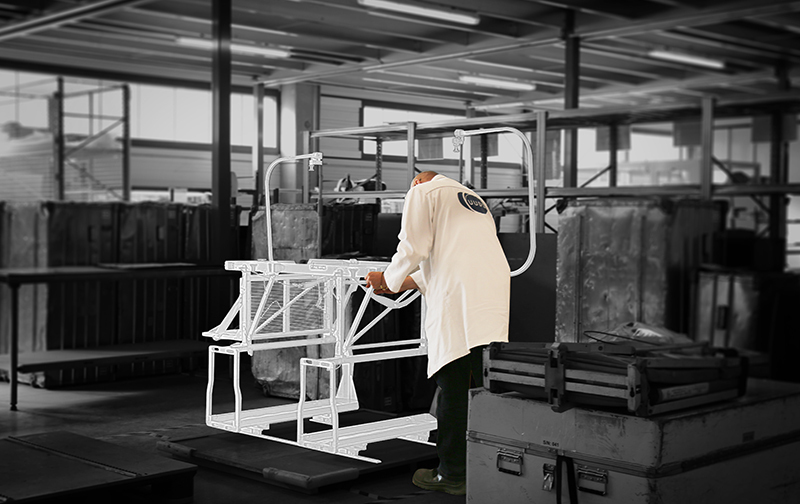 → The position of the feet of the stretcher can be adjusted on the rails to suit each types of aircraft.